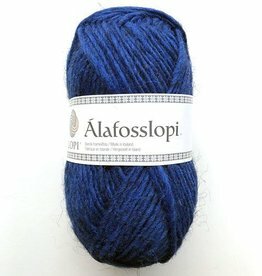 Lopi yarn is the lightweight product of the Icelandic sheep. 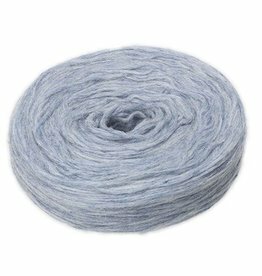 There is no other yarn like it in that the fleece contains long fibers which aid in water resistance, while the short fibers insulate and keep you warm. 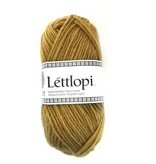 Light lopi or officially known as Lettlopi by Istex is an aran weight yarn. The color range and the pattern support make you want to go right out and start crocheting or knitting traditional designs because of the unique nature of the finished products. 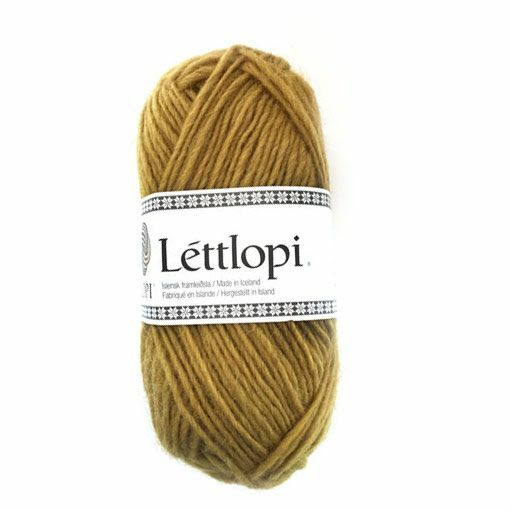 On the other hand, this yarn is perfect for contemporary design and certainly lends itself to felting projects. 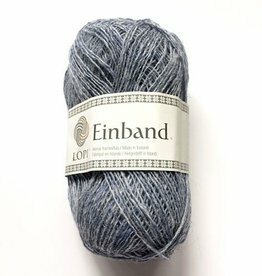 One thing is certain, what ever you decide to use this yarn for it will be warm!